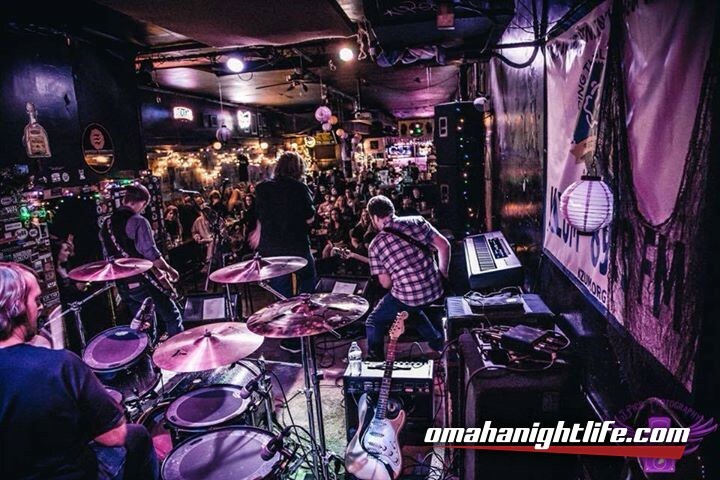 Following the momentum of their show with Pop Evil, The Rewind will be taking the stage at Lincoln's iconic Zoo Bar in a night dedicated to celebrating rock music. In addition to performing songs from their debut album Casting Shadows, the music of Tom Petty, Cheap Trick, Don Henley, and more will be on display by a group the Lincoln Journal Star describes as having an "appealing naturalness." The Rewind is dedicated to providing every audience with an authentic rock n' roll experience and intend to rock the house down when they take the stage at the Zoo Bar on New Year's Eve. This show will culminate a year built on progress for the band and a wealth of new opportunities. In 2017, The Rewind was signed to Tremulant Records; released their debut album; were featured in half a dozen music magazines in the United States and United Kingdom; were interviewed on radio shows in Nebraska, Ohio, Pennsylvania, and New Jersey; had their music featured in an independent film; were voted into the opening spot for Pop Evil and Ded's Lincoln, NE performance; and became ASCAP-registered songwriters. Help them kick off the New Year! Everybody's rockin' at The ZOO Bar! Join us for live music nearly every night of the week. Live music since 1973.